The Startrite SD31 is a compact yet extremely accurate, powerful and easy to use industrial Planer Thicknesser. 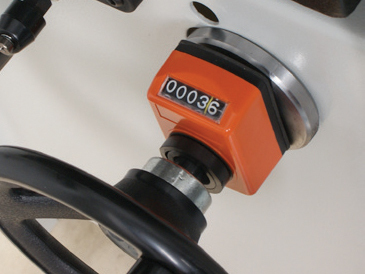 It has been designed to offer serious home users and smaller professional workshops a high performance solution for accurate dimensioning of timber. 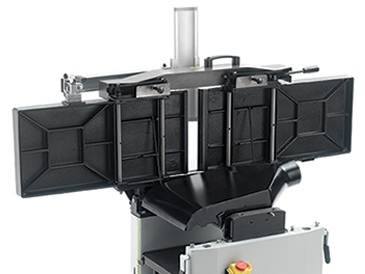 One of the key features of the SD31 is its parallel table lift design. Changeover from planing to thicknessing mode is fast and easy - Simply loosen the cam action table locks and lift the entire table assembly, including the fence, in one movement. The tables themselves are heavily ribbed and made from cast iron, giving more than adequate support for even the heaviest timbers. In addition they are an impressive 1400 mm in length - Ideal for planing long timbers accurately. 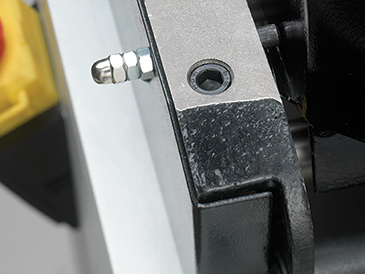 For a smooth, superior finish, the cutter block has 3 knives and the outfeed roller is rubber coated to reduce marking of the timber as it is fed from the machine. 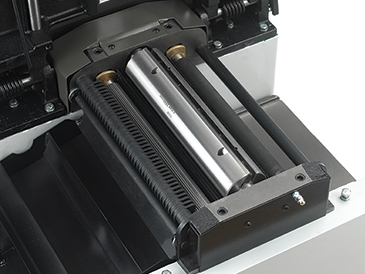 The thicknessing bed is mounted to a heavy duty central column for excellent support. The bed is easily adjusted using the large hand wheel to the side of the machine and there is also a table lock mechanism to eliminate any play, aiding the accuracy of the cut. 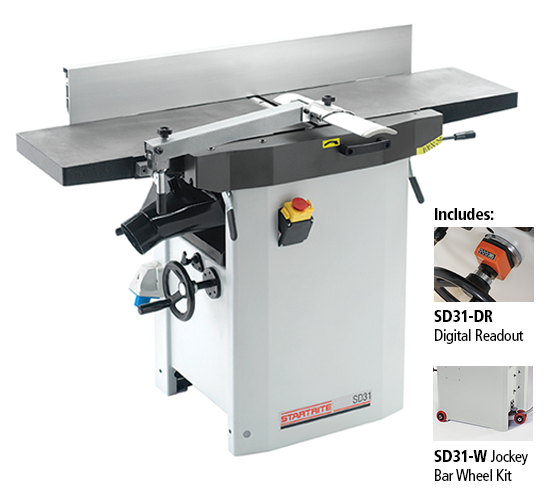 Easy to use, powerful and accurate, the SD31 gives professional performance and results in a compact and cost effective package. This machine requires a 16 Amp supply. Fast and easy changeover for improved work flow. Easy to upgrade digital readout accurately shows position of the thicknessing table. 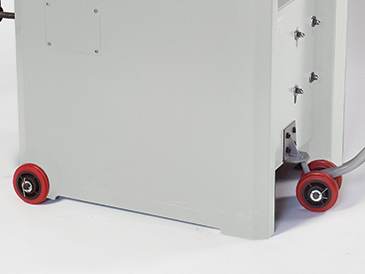 The tables are locked in place in seconds with the easily accessible lock levers. 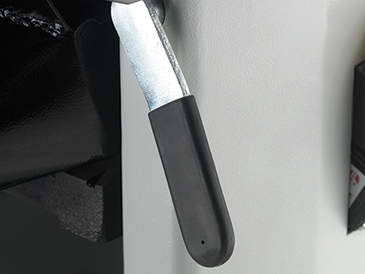 This catch eliminates the risk of the dust being accidentally removed and therefore exposing the blades. 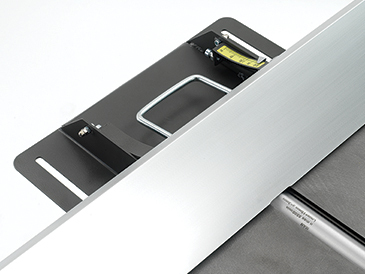 A proven industrial design, the 3 knives of the cutter block ensure a smooth finish. The fence can be quickly tilted to 45º with the simple to use fence mount system. For easy movement of the SD31 around the workshop.